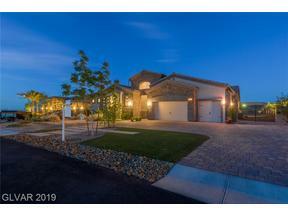 Below we have included luxury homes for sale all over Las Vegas from the northwest, to Sunrise Mountain and the pocket areas that are zoned for horses in Las Vegas Clark County. One particularly unique horse zoned property is the guard gated community of Sierra Vista Ranchos, one of the first rural Vintage Vegas communities established in the 1970’s. 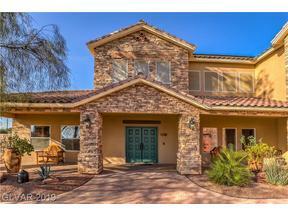 Sierra Vista homes are equestrian property and the community facilities include stables! 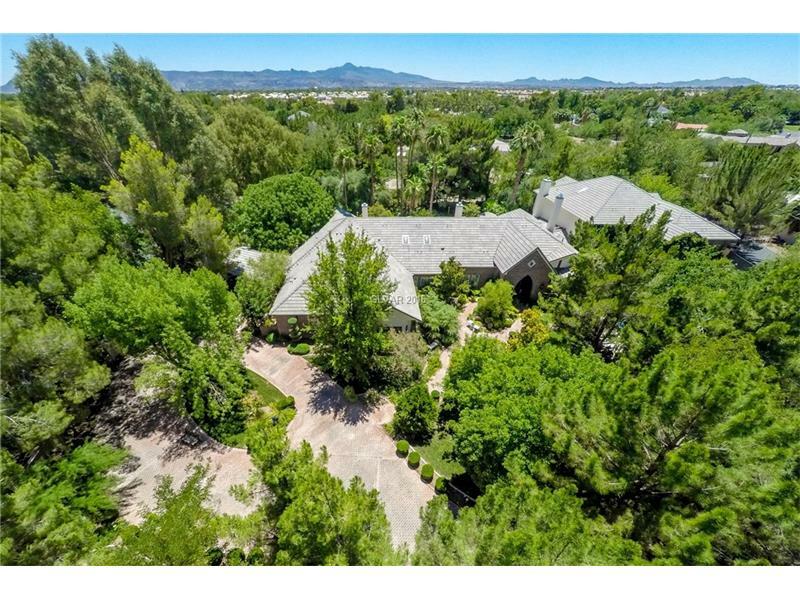 When it was first developed it was considered way on the outskirts of town, out by Wayne Newton’s Casa Shenandoah. Discover what Las Vegas & Henderson have to Offer in Horse Zoned real estate.